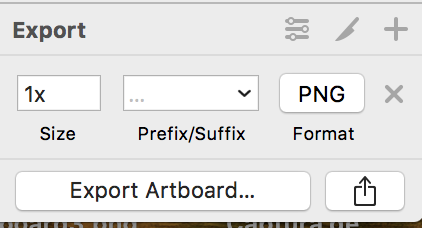 I'm using Sketch 51 on a macOS High Sierra. 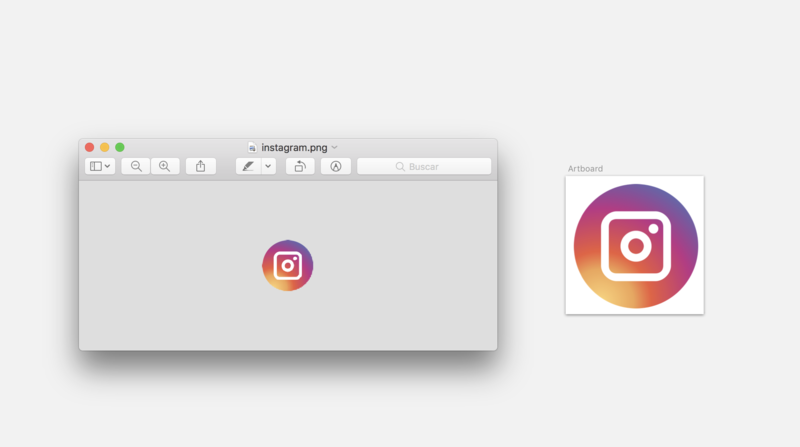 The Instagram icon looks great in Sketch but when I export as PNG it loses a lot of quality. To the right we can see the icon in Sketch with zoom in good quality, and to the left we can see the image once exported. Scale down, not up. Scaling up will lose quality. Find the original image at the largest file size you will use, then export the others to the smaller dimensions. Not the answer you're looking for? Browse other questions tagged icon sketch-app interface-design artboard anti-aliasing or ask your own question.